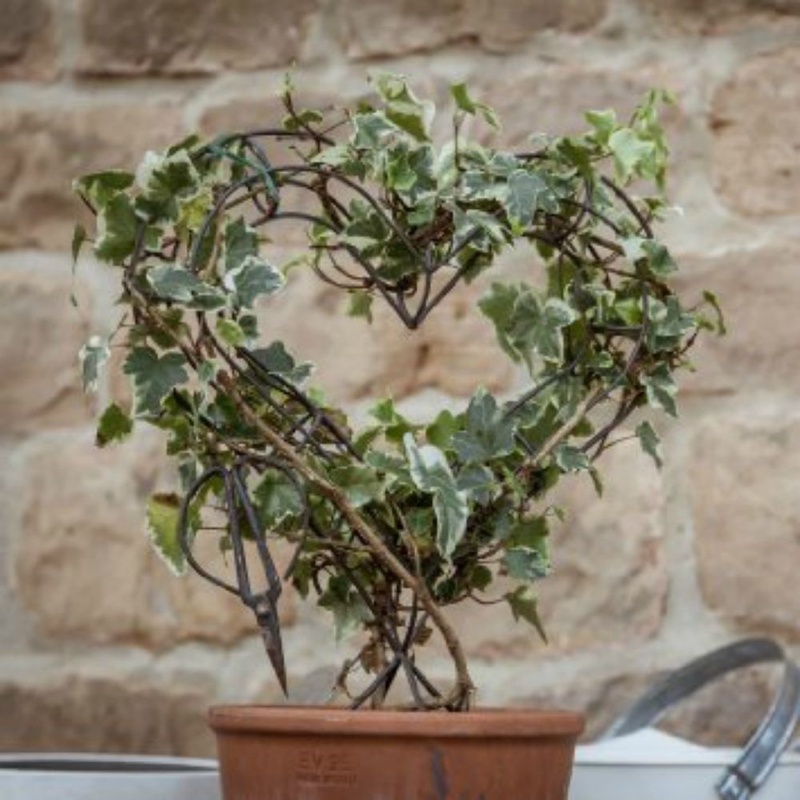 Ruddick Garden Gifts offers you this beautiful heart shaped topiary frame in an antique finish which is perfect for growing ivy through. 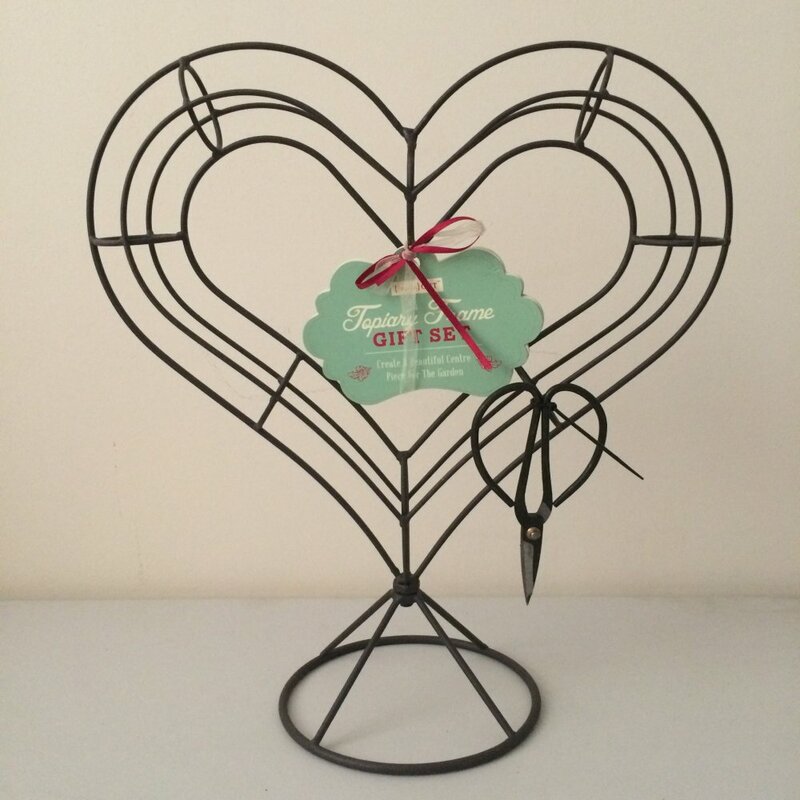 This item comes complete with traditional topiary shears to make it even easier to trim your plant into shape. 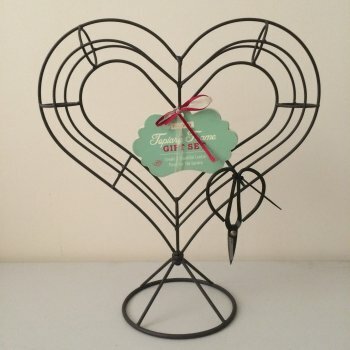 This is a fantastic gift for inside the home or out in the garden.